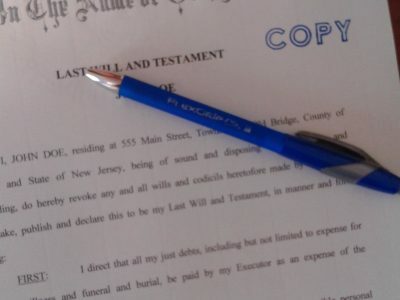 The New Jersey Wills Act: Can You Draft Your Own Will? The drafting and execution of a Will is extremely technical and should not be undertaken by a layperson without legal assistance. 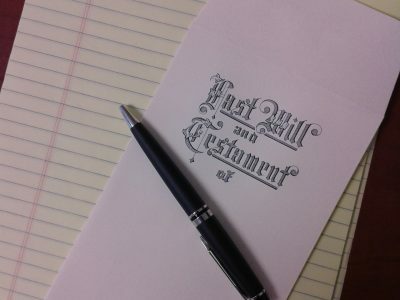 Although numerous forms of fill-in-the-blank and do-it-yourself Will kits can be found with a few clicks of your mouse, you should never draft a Last Will and Testament without the assistance of an experienced attorney. Pursuant to statute, every Will must be in writing, signed by the testator or testatrix– or by some other person in his or her presence and at his or her direction – and signed by at least two witnesses to either the signing or the testator’s acknowledgment of the signature or the Will. If a document is not executed in compliance with these requirements, the document may still be valid if the proponent of the document establishes by clear and convincing evidence that the decedent intended the document to constitute his or her Will. A handwritten (or holographic) Will may be valid if it is intended to be a Will and the signature and material portions of the document are in the testator’s or testatrix’s handwriting. 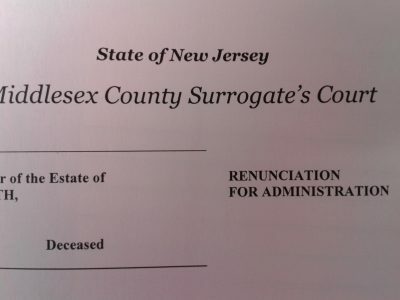 New Jersey case law is rife with examples of what can wrong when a testator attempts to draft his own Will. 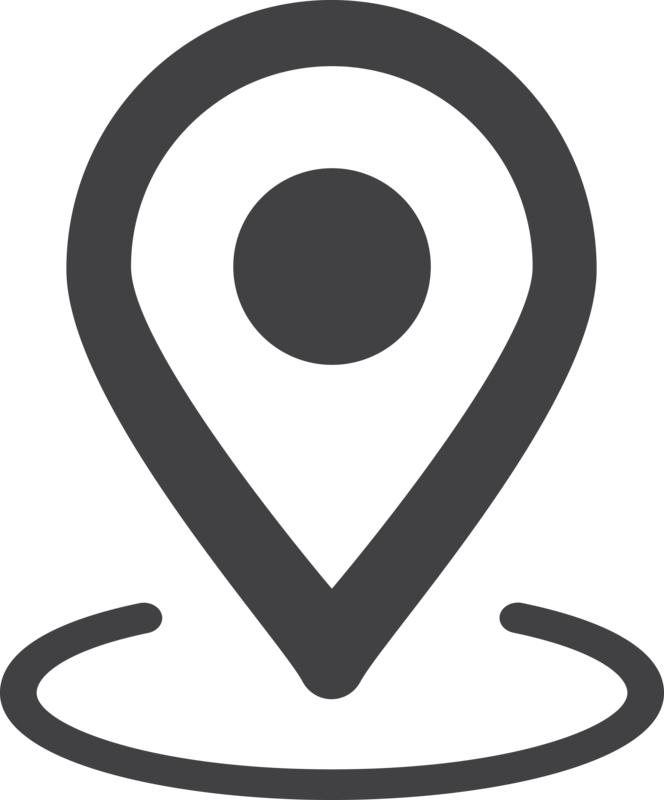 Although the New Jersey Wills Act recognizes holographic Wills as valid, whether witnessed or not, testamentary intent of the holographic Will must be demonstrated by the proponent. The proponent of the holographic Will bears the burden of producing evidence of testamentary intent – a holographic writing prepared without testamentary intent will not be admitted to probate merely because it represents the probable intent of the drafter. Furthermore, even if the holographic Will is admitted to probate, the drafter has most likely created ambiguity or failed to include certain important provisions which will have unanticipated consequences on his or her estate. 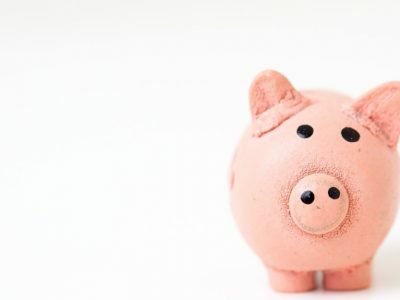 In a 2003, the Chancery Division of Monmouth County tackled the issue of whether the completion of a pre-printed form resulted in the creation of a valid holographic Will acceptable for probate. According to the Court, the Wills Act requires only the testator’s or testatrix’s handwritten words be considered and those words must be intelligible apart from the words that are not in the testator’s or testatrix’s handwriting; accordingly, by striking the pre-printed portions of the Will, the purported holographic Will was without meaning and, thus, invalid. 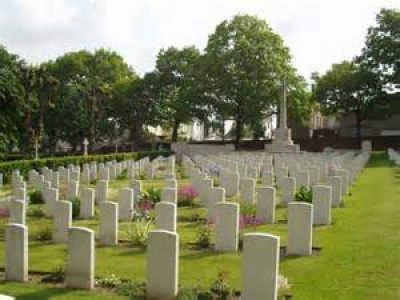 In sum, although it is possible that a self-drafted Last Will and Testament will be admitted to probate, there are far too many problems that could arise if the Will is not properly prepared and executed. The disposition of your estate is far too important to jeopardize by not seeking the assistance of an experienced attorney. Because estate planning, administration, and litigation require specialized knowledge, you may wish to consult with an experienced attorney if you are planning your estate, or the fiduciary or beneficiary of an estate or trust. 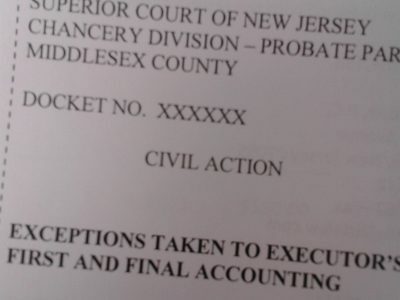 Specifically, you may wish to contact an attorney if you have questions regarding the probate process, administration of an estate or trust, fiduciary obligations, preparation of a formal or informal accounting, refunding bonds and releases, and the procedures for filing a formal accounting or exceptions thereto. This article is for information purposes only, and is neither legal advice nor the creation of an attorney client relationship. Timothy J. Little, P.C. 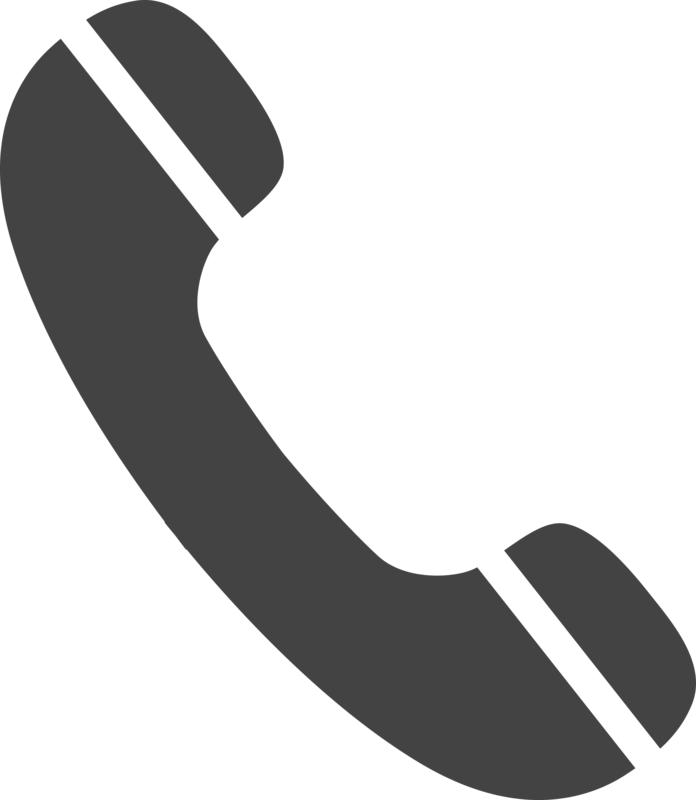 – Attorneys in Woodbridge, New Jersey representing clients throughout Middlesex County (Old Bridge, Woodbridge, Sayreville, East Brunswick, Spotswood, Perth Amboy, Dunellen, Colonia, Sewaren, Iselin, Avenel, Fords, Keasbey, Menlo Park, Port Reading, South Amboy, Monroe, Edison, Carteret, Cranbury, Helmetta, South River, Milltown, Highland Park, Jamesburg, Laurence Harbor), Monmouth County, Union County, Ocean County, Somerset County, and Burlington County.